Most of us are familiar with the actor Chuck Norris, hero of action shows and movies like Walker Texas Ranger and Martial Law. Norris is famous for taking on the “baddies” and always winning. Now, he may have taken on the biggest fight of his life. 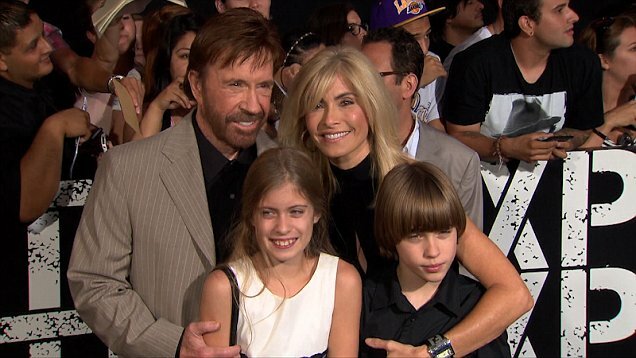 American actor Chuck Norris has filed a massive lawsuit against eleven Big Pharma companies, claiming they are responsible for nearly killing his wife. After a popular drug was given to Gena Norris, she nearly died and has suffered from its damages ever since—now they are suing. On November 1, 2017 Chuck Norris and his wife Gena Norris announced a massive lawsuit against eleven different drug companies, including McKesson and Bracco, claiming they are responsible for nearly killing Gena. Natural News: The Daily Mail recently reported that Norris and his wife Gena are suing 11 pharmaceutical giants, claiming that she has been fighting exhaustion, pain and weakness since undergoing three MRI scans to assess her rheumatoid arthritis five years ago. The Norris family believes Gena is suffering from Gadolinium Deposition Disease, a condition triggered by the gadolinium dye used in MRI scans. According to the lawsuit, Gena was poisoned by gadolinium and sustained Gadolinium Deposition Disease following routine MRIs. Gena suffered long-term health implications requiring multiple hospitalizations and almost $2 million dollars in out-of-pocket medical expenses. While the U.S. Food and Drug Administration (FDA), American College of Radiology and other organizations insist that MRIs are safe and provide “crucial, life-saving information,” an increasing number of people are insisting that MRIs have caused serious, long-term harm to their health. The website explains that most patients start experiencing symptoms within a month of their MRI scan, sometimes within mere hours. Symptoms can be frightening because they are so unusual and because often nothing is visible on the outside of the body. 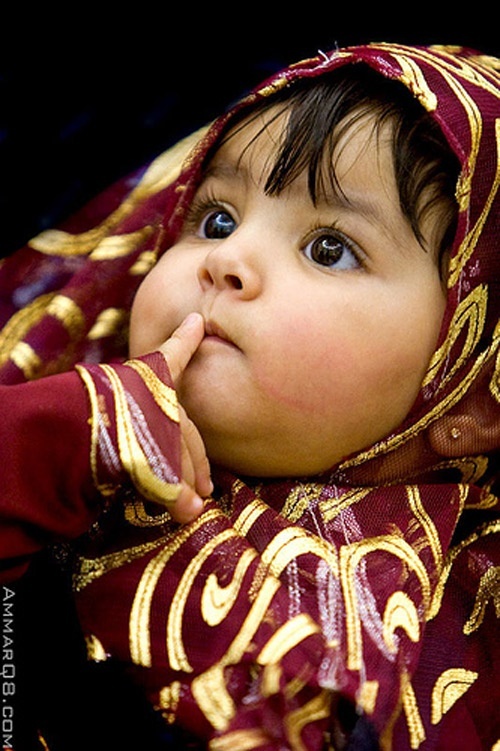 This can also affect a patient’s mental and emotional health. Norris claims to have spent over $2 million on medical treatments, including stem cell therapy, in trying to deal with her debilitating symptoms. News Punch: As Business wire reports, Gena Norris has experienced cognitive impairment, body pain/burning, kidney damage, loss of energy/mobility, and difficulty breathing. Now, almost five-years post-gadolinium poisoning, she continues to require regular stem cell therapies and other treatments to heal her central nervous system. “These companies continue to say that there is no link between gadolinium and adverse events, even though the evidence is overwhelming that this heavy metal stays in the body for years, rather than hours,” said Gena. To treat her condition, the Norris family has had to seek alternative care outside of mainstream medicine. 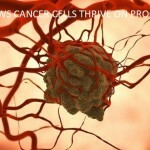 The treatment they sought to remove the gadolinium from her body, which is not yet approved by the FDA to treat gadolinium poisoning, is chelation therapy. Chelation therapy is a chemical process in which a synthetic solution-EDTA (ethylenediaminetetraacetic acid)-is injected into the bloodstream to remove heavy metals and/or minerals from the body. Chelation means “to grab” or “to bind.” When EDTA is injected into the veins, it “grabs” heavy metals and minerals such as lead, mercury, copper, iron, arsenic, aluminum, and calcium and removes them from the body. Except as a treatment for lead poisoning, chelation therapy is controversial and unapproved. Gena and Chuck are represented by Brooks Cutter and Todd Walburg of Cutter Law in California who were present in September when the U.S. Food and Drug Administration (FDA) voted 13-1 (with one abstention) to add a warning about the risk of gadolinium retention after use of gadolinium-based contrast agents. In October 2016, according to the firm, Cutter Law filed the first gadolinium deposition disease lawsuit against the maker of a gadolinium-based contrast agent, alleging patients were not properly warned about the risks associated with gadolinium retention. Since that time, they have filed several lawsuits for victims living across the country in both state and federal courts, Chuck and Gena included. As CBS News reports, the Norris’ lawsuit acknowledges no official, publicly stated link between gadolinium and symptoms reported by people who believe the metal has affected their health. But that’s in part because blood and urine testing for gadolinium only became available recently and most doctors were not aware of any disease that was associated with gadolinium other than one that affects people with kidney problems, the lawsuit said. The lawsuit accuses the manufacturers of knowing about the risks associated with gadolinium but doing nothing about them. Gadolinium Deposition Disease is both misdiagnosed and undiagnosed, according to Todd Walburg, one of Norris’ attorneys. The Norris’ lawsuit acknowledges no official, publicly stated link between gadolinium and symptoms reported by people who believe the metal has affected their health. But that’s in part because blood and urine testing for gadolinium only became available recently and most doctors were not aware of any disease that was associated with gadolinium other than one that affects people with kidney problems, the lawsuit said. The lawsuit alleges that manufacturers of the dye are aware of its risks but choose to keep the public in the dark. The couple is seeking $10 million in damages. Ever Had An MRI With Contrast? If So, Do You Suffer From These Symptoms? AT A GLANCE: 1 out of 3 patients who undergo an MRI (or MRA) receive it “with contrast”, meaning the patient is injected with “Gadolinium”, a metal substance used to enhance the contrast of the images. 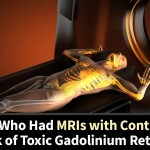 However, recent evidence has shown many patients who receive contrast have toxic levels of gadolinium retained in their body, wreaking havoc on their health and causing a wide-range of symptoms and on-going health problems. MRI is a medical abbreviation for “magnetic resonance imaging”. MRI scans are used in radiology to take pictures showing the internals of the head or various sections of the body. Approximately 1 out of 3 patients who undergo an MRI (or MRA) scan, are injected with a contrast-enhancing agent (sometimes called ‘dyes’, or ‘media’) to help improve the quality of the MRI images. These contrast-enhancing agents are primarly made up of the metallic substance, gadolinium. 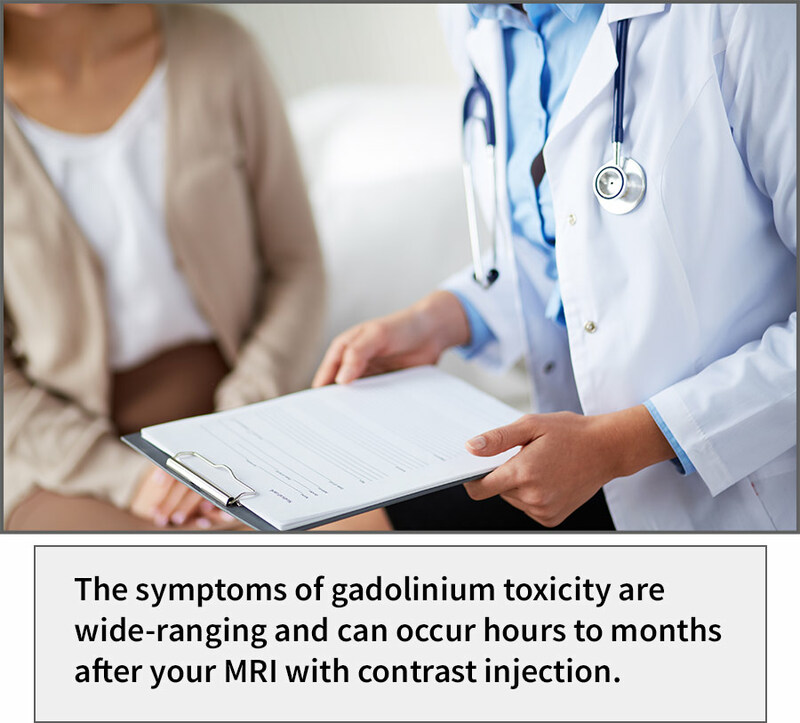 A patient that undergoes an MRI with contrast is injected with Gadolinium BEFORE the MRI scan. Twenty-million patients each year undergo an MRI or MRA scan where they are injected with gadolinium-based contrast agents (”GBCA”). 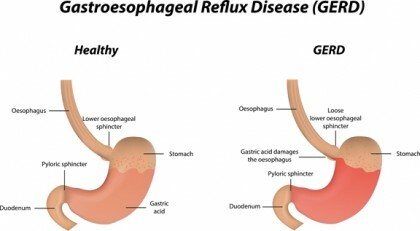 In most of these patients, the injected GBCA (ie. 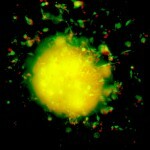 gadolinium)is expelled by the body shortly after the scan. This is accomplished through normal urination. However, recent studies have shown many patients are unable to expel the GBCA (gadolinium), and instead retain toxic levels of gadolinium in their brain, bones and organ tissue, causing a wide variety of on-going symptoms. It was once believed by the medical community that only patients with impaired renal (kidney) function may have issues expelling the injected gadolinium from their systems. But today’s research clearly demonstrates that toxic gadolinium retention can occur in patients with healthy renal function. In other words, it can happen to anyone. 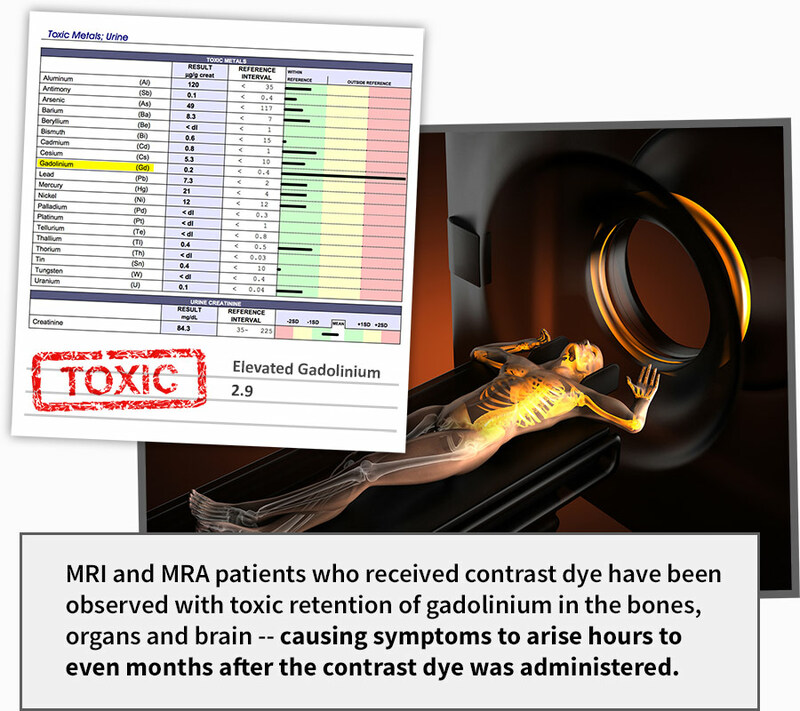 Patients with toxic gadolinium retention are said to have Gadolinium Deposition Disease — the clinical name for this scary condition. Did you develop any of the above symptoms linked to Gadolinium Deposition Disease (GDD)? 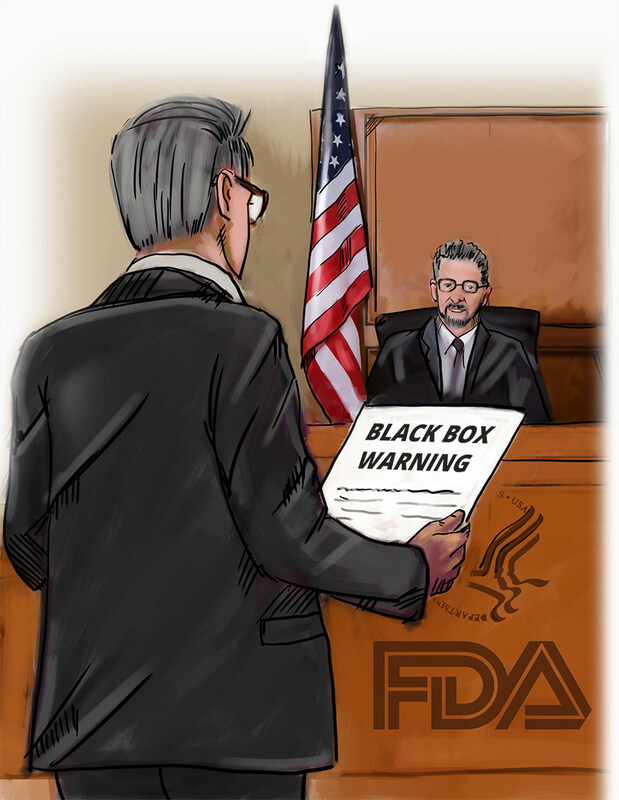 The Food & Drug Administration (FDA) in 2007 issued its most severe warning concerning Gadolinium-based contrast agents, the “Black Box Warning”, urging the complete avoidance of gadolinium use in MRIs and MRAs — but only for patients suspected or known to have impaired drug elimination. 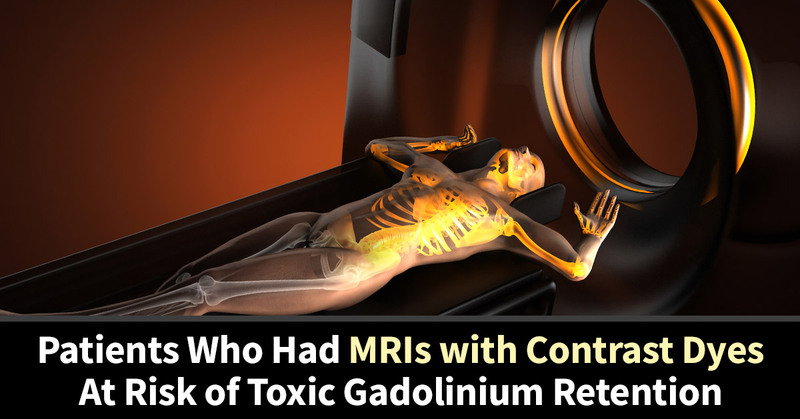 At the time, the FDA did indeed acknowledge the serious issue of gadolinium retention in patients who underwent MRIs and MRAs, but basically only those with impaired renal (ie. kidney) function. Now in 2018, there is a statistically sizeable amount of data and evidence that demonstrates the risk of toxic gadolinium retention in patients with perfectly normal and healthy renal function. Scientists and the medical community are now urging the FDA to re-evaluate its warnings for Gadolinium use in MRI and MRA scans. In 2017, the FDA voted to issue new warnings and prescribing information for gandolinium-based contrast agents (GBCAs) in regards to toxic retention in patients’ organs and brain. 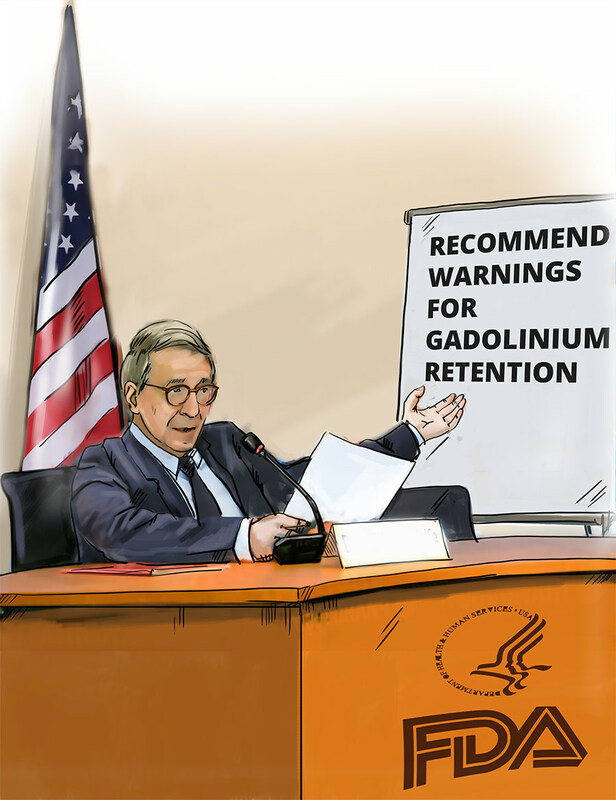 While much of the medical community felt this warning should have included stricter mandates, the FDA issued a statement stating adverse effects of gadolinium retention are “still under investigation”. The European Medicines Agency Committee, which is Europe’s version of our Food & Drug Administration, did move swiftly and aggressively after evaluating recent evidence — recommending a ban suspending the use of gadolinium-based contrast agents (GBCAs) in patients undergoing MRIs. This entry was posted in HEALTH, FOODS, HOMES AND FAMILY, What's New by lavenderjean. Bookmark the permalink.